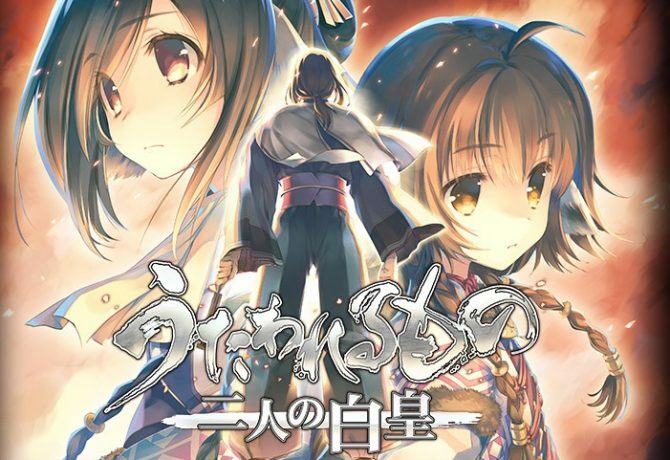 Aquaplus recently announced on its official site that Utawarerumono: The Two Hakuoro shipped 130,000 copies in its first day of sales in Japan, which is very impressive for that kind of niche game. 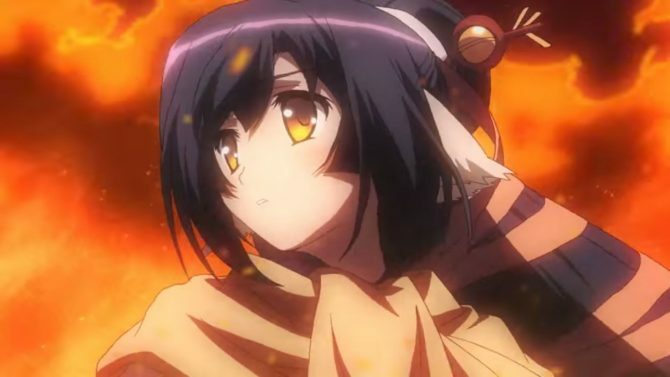 Today Aquaplus released a brand new trailer of its upcoming JRPG Utawarerumono: The Two Hakuoro, that will release on Japan for PS4, PS3 and PS Vita on September 21st. 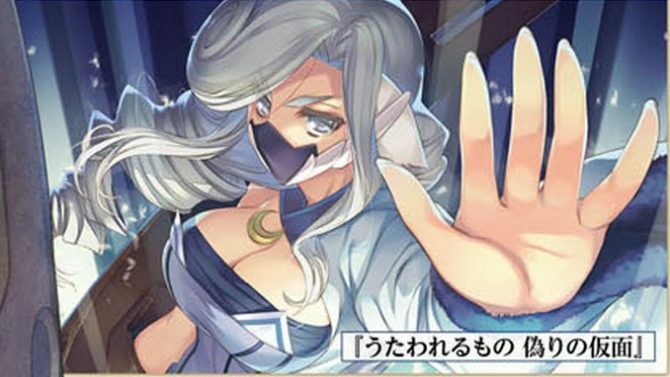 Today's issue of Weekly Famitsu came with an article on Aquaplus' Utawarerumono: The Two Hakuoro, including quite a lot of new screenshots. 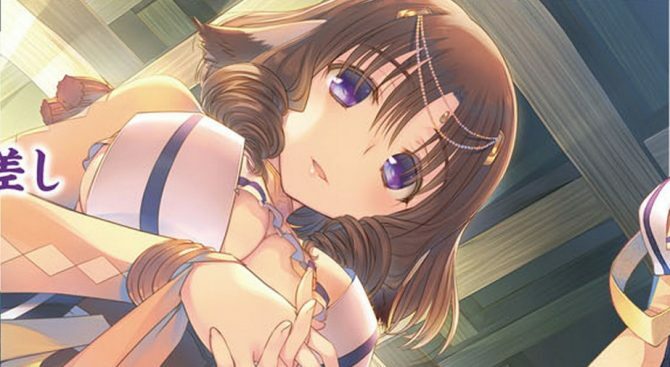 The latest issue of Weekly Famitsu included a new batch of screenshots of Utawarerumono: The Two Hakuoro, the upcoming strategy JRPG by Aquaplus releasing on September 21st in Japan for PS4, PS3 and PS Vita. Today's issue of Weeekly Famitsu came with a nice spread on Utawarerumono: The Two Hakuoro, that will launch in Japan for PS4, PS3 and PS Vita on September 21st. Aquaplus released a new TV commercial of Utawarerumono: The Two Hakuoro, that will be released in Japan for PS4, PS3 and PS Vita on September 21st. 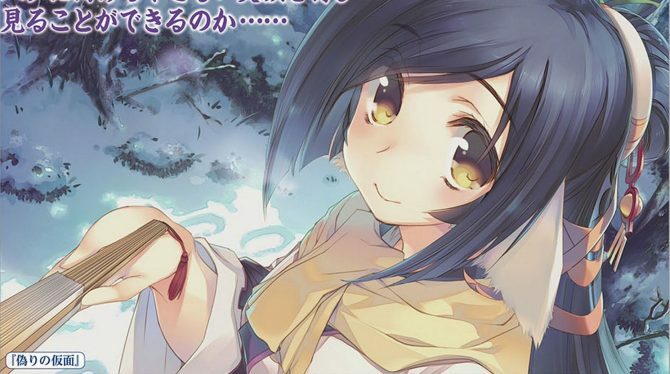 Aquaplus just opened a teaser website for its upcoming JRPG Utawarerumono: The Two Hakuoro, that was announced earlier this year, and willl be released for PS4, PS3 and PS Vita on September 21st. During the 20th anniversary festival that Aquaplus is currently holding at the Ryogoku Kokugikan in Tokyo, the developer took the stage to announce a new game of the Utawarerumono JRPG series.